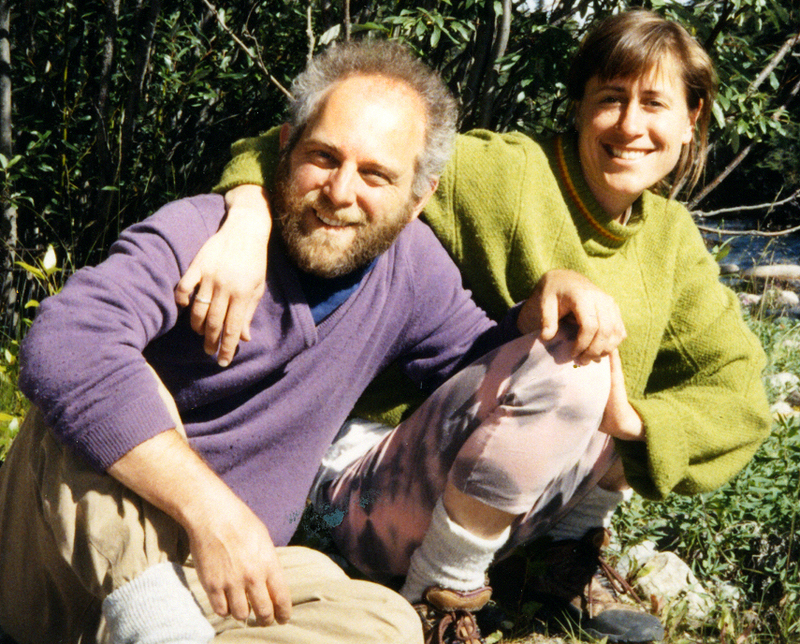 Greenspiration is the brainchild of Tooker Gomberg and Angela Bischoff. Together they travelled the globe with their bicycles, documenting inspiring environmental initiatives and organizing for change – that is until Tooker’s tragic passing Mar. 3, 2004. It’s all here – their writing, his passing and legacy projects.